Completely updated resource list. Easy-to-make manipulatives help students understand the inner workings of the human body. 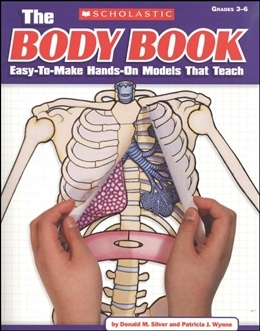 With reproducible patterns and easy step by-step instructions students construct bone and stomach books, paper models of the major organs and body systems, and more! Includes background information, facts about drugs, nicotine, and alcohol.